With the likes of Sofia Vergara, Reese Witherspoon and Miss Universe 2015 parading across our big screens, let’s not forget the plethora of other awards being bestowed upon the deserving few this season. 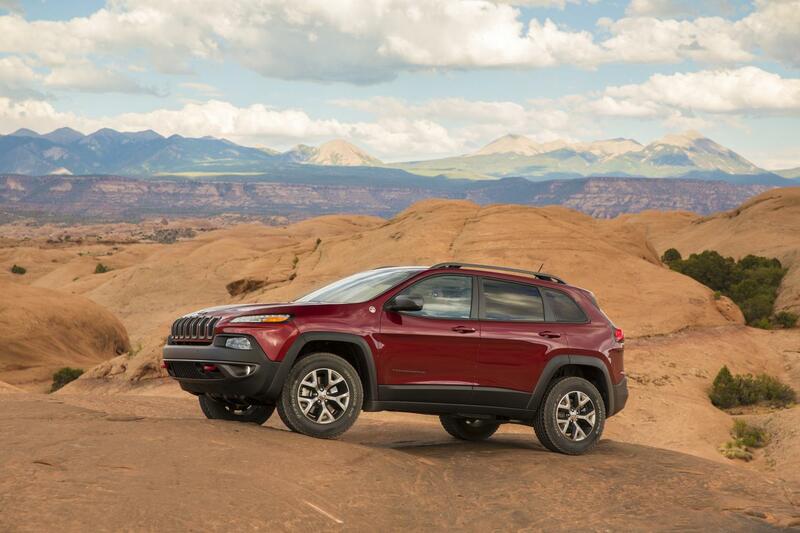 For example, the editors of Four Wheeler magazine named the 2015 Jeep® Cherokee Trailhawk “Four Wheeler of the Year.” This marks the 13th year since 1974 that a Jeep brand vehicle has rolled over the competition to take the title. While the Cherokee was charming the folks over at Four Wheeler, its “big brother,” the Jeep Grand Cherokee EcoDiesel was earning recognition from the Green Car Journal for its efforts in “going green.” Winner of the 2015 Green SUV of the year, the 3.0L EcoDiesel V6 is approved for B20 biodiesel and can get up to 30 mpg, making it a clear choice over the competition. 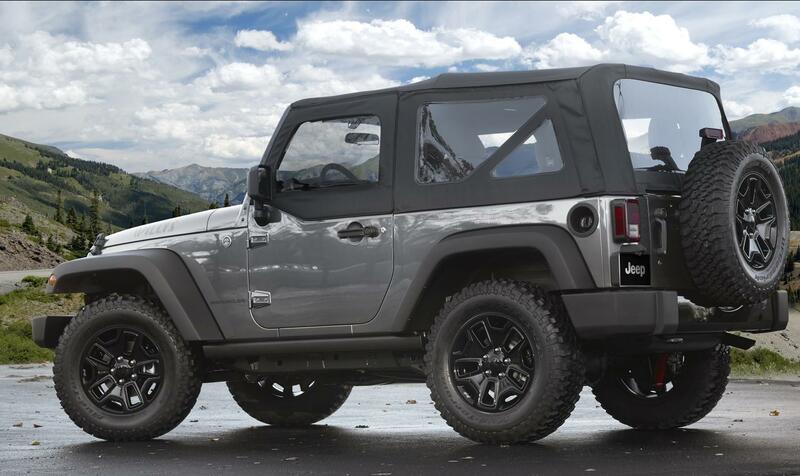 There is always a moment before opening the Kelley Blue Book Best Resale Value Awards when I wonder, “Will it be there this year?” And, of course, for the fifth year in a row, Jeep Wrangler made the list of Best Resale Value: Top 10 Cars. 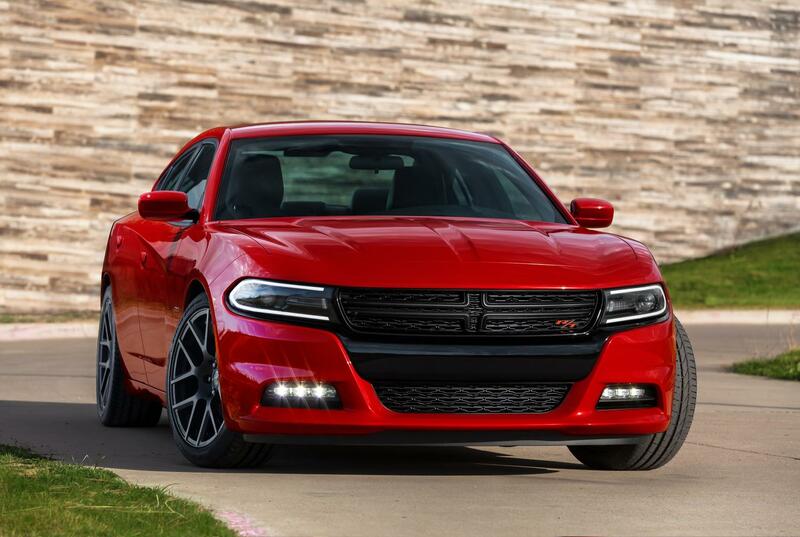 While they may not be as glamorous as the Academy Awards or as riveting as the upcoming Super Bowl is sure to be, these are noteworthy awards and certainly something to consider when shopping for your next vehicle. Keep an eye out for more to come!